The U.S. presidential election has shown just how divisive unequal access to education is to a society. People are scratching their heads, looking for an answer to how a man like Trump could even be on the ballot, let alone a serious contender. 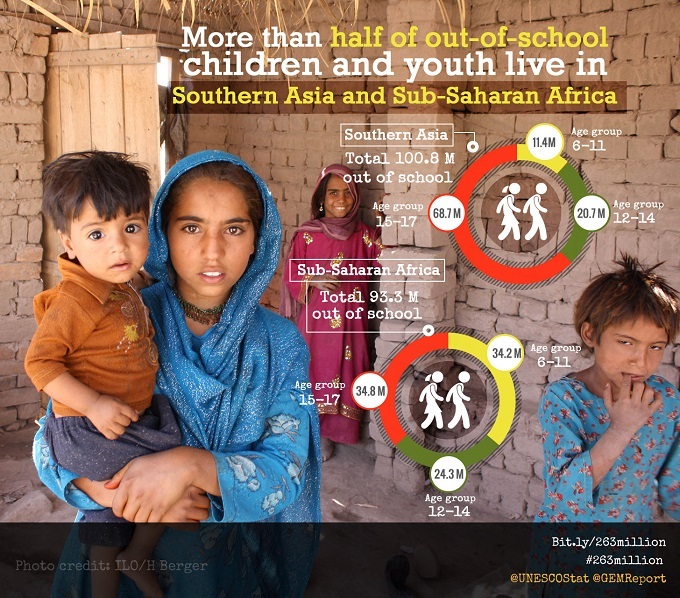 Research shows that one of the most significant factors is level of education. 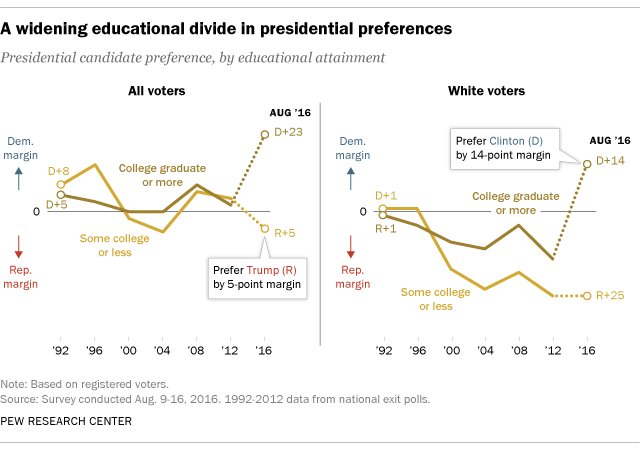 Broadly speaking the more education a person has had the less likely they are to vote for Trump. If inequality in access to education can have such a dramatic and damaging effect on American society, think what it is doing to the world. In light of the effects we have seen in America are we really so surprised at the disintegration of cohesive society that we are seeing in many parts of the world. 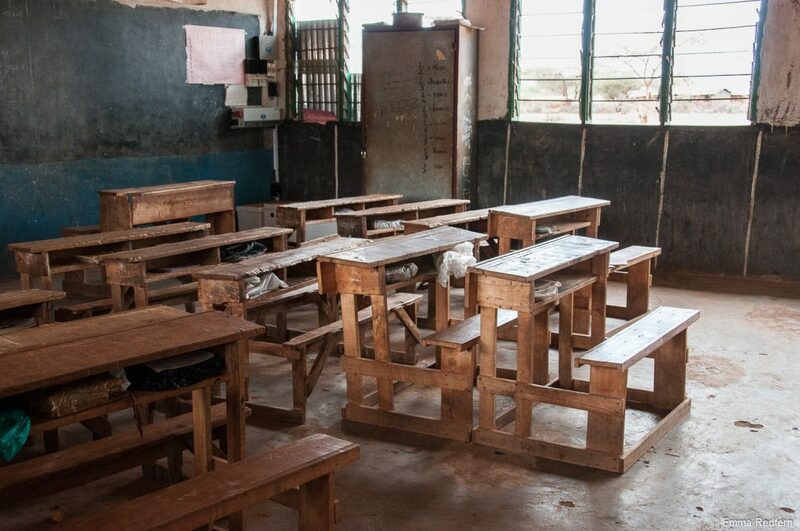 263 million children and youth are out of school, according to new data from the UNESCO. This is why I feel so strongly, not just about access to education, but about access to equally good education. 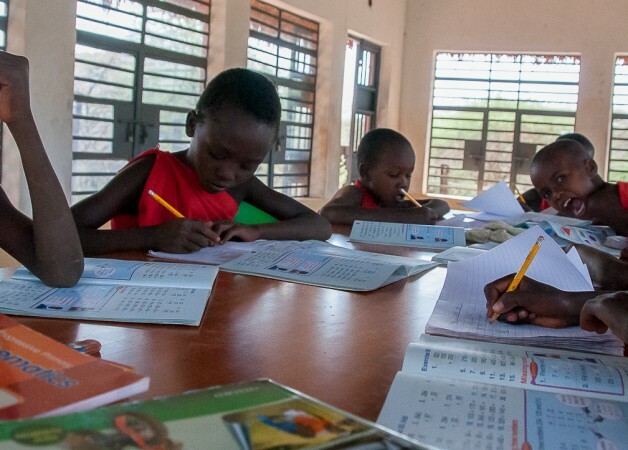 It is not going to work out well for the world if kids in developing countries get schools without teachers, books or learning. While those in well off countries get the very best in learning support; from academic studies on the best ways to impart learning to all that technology has to offer, and everything in between. With this kind of inequality in access to education our world will work out about as well as the 2016 U.S. presidential campaign.